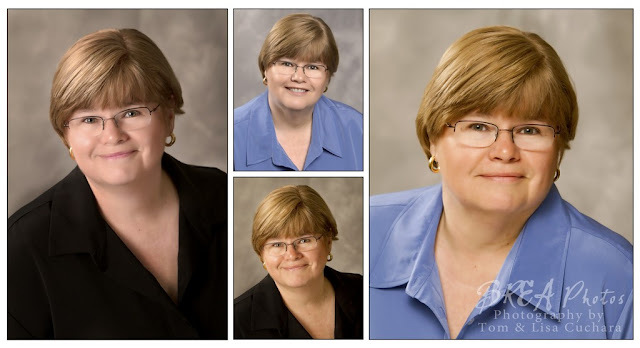 We have known Jan for over ten years due to our mutual interest in photography so we were honored when she came to us for an updated headshot. We photographed Jan Doyle this week and had a lot of fun doing it! 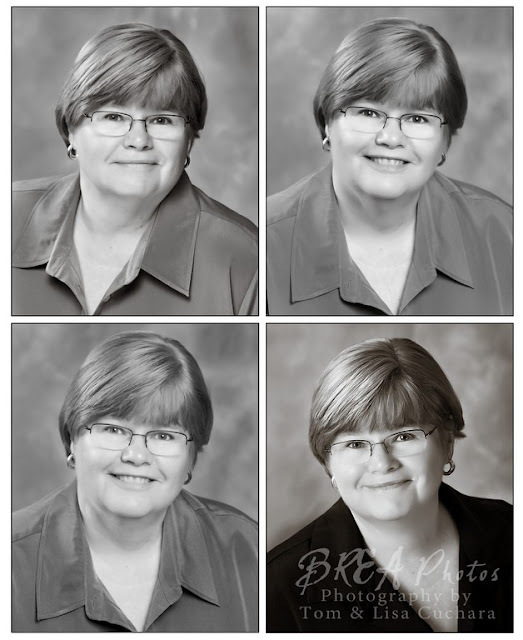 Even though we know Jan we were enlightened to find out that she is the founder and director of Classroom Connections 365, which was Awarded Best General Talk Show in New England and New York in 2010 by the Alliance for Community Media! Wow! You can view all of the photographs from her session here in her gallery on our website. Jan Doyle, founder and director of Classroom Connections 365, developed a love of learning when she was a little girl. Her aunt, an elementary school teacher, would give her outdated text books and workbooks that Jan used to “teach school” to her dolls. Jan, a teacher for thirty-six years, is the executive producer, writer and host of Classroom Connections 365, is a public access show she created in January 2008. Classroom Connections 365 is dedicated to helping parents strengthen and support their child’s educational experience. Jan’s workshops will deepen your understanding and expand your knowledge base in area of critical importance to every child. Jan brings to her workshops and presentations researched based ideas, juxtaposed with practical experience and sprinkled with common sense. Jan appears regularly on Good Morning Connecticut and writes an education blog in partnership with the New Haven Register.